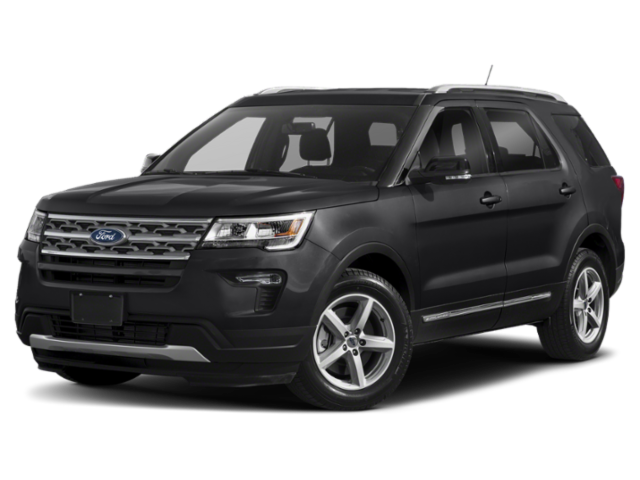 Ability to test drive the newest Ford models before leasing or purchasing your next vehicle. All daily rates are based on a 24 hour rental period. Taxes are not included and vehicles are release with a minimum of 1/4 tank of gas and must be returned with a 1/4 tank or more to avoid refueling surcharges. Signed rental agreement is required that may include additional policies or details. 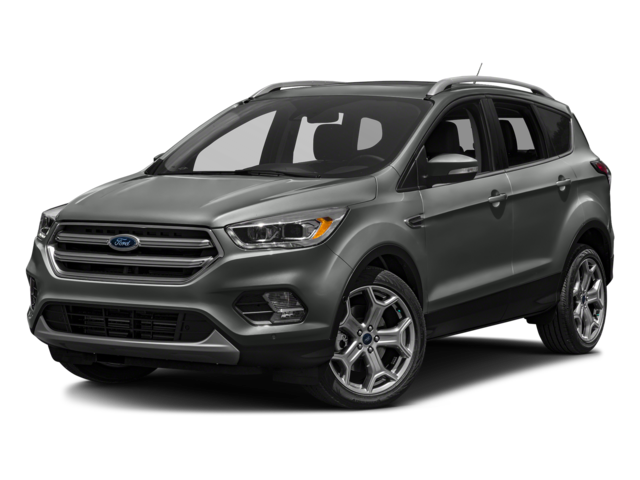 Spirit Ford will only rent vehicles to those at least 21 years of age and that have a valid Michigan drivers license. You must have a valid credit card on file, provide proof of valid full coverage insurance, and only the listed driver under the signed agreement may drive the rental car. Reservations can be made the same day, although availability is not guaranteed and Spirit Ford advises contacting the reservation team prior to pick up for the best experience. Cancellations may be made up to 48 hours before the scheduled pick up time to avoid rental charges. Your rental car included 200 miles per 24 hour day or 2,000 miles with a pre-paid one week rental rate. *Mileage charge of 30 cents per mile over those will be added. Please specify pick up date/time, length of rental, and additional questions.